In the heart of Lincoln: The Old Town Hall embodies beauty, civic generosity, volunteerism and vision that has characterized Lincoln for generations. Please be part of this proud legacy by contributing to its future. 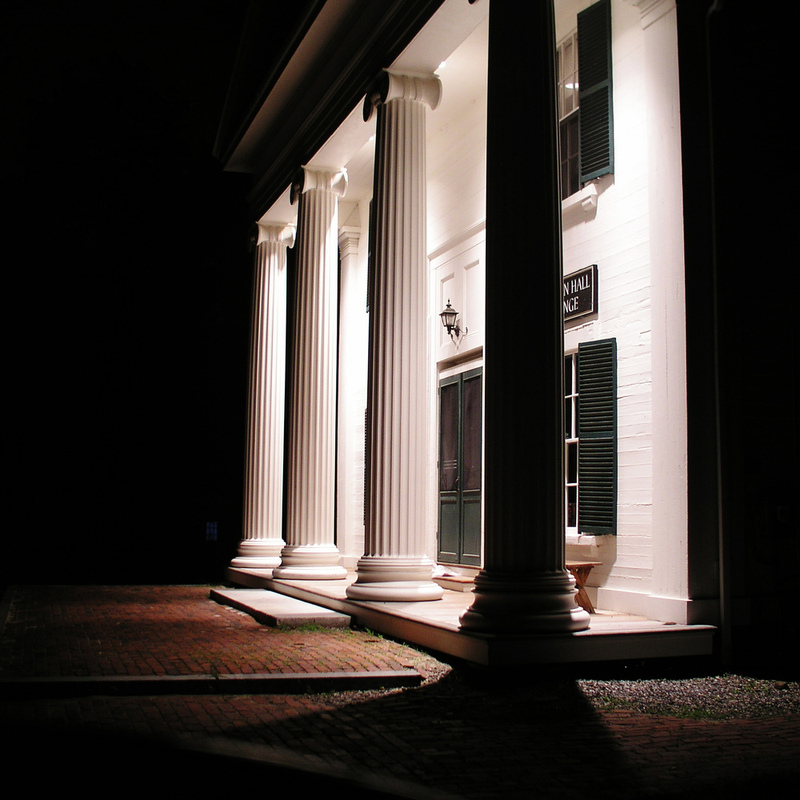 We serve the public by preserving and managing a significant piece of Lincoln's history: The Lincoln Old Town Hall. Opened in 1963 as a member of the Federation of Woman's Exchanges, the Old Town Hall Exchange is staffed by volunteers with the mission of representing crafters' work and returning 70% of the retail price to the artist. Have you responded to our Annual Appeal? Continued stewardship of The Lincoln Old Town Hall relies on charitable donations. We receive no tax dollars, and your ongoing generosity ensures that this living piece of Lincoln's past can stay vital and relevant into the future. Please join this effort and Make a Donation today by clicking below!